This week’s featured soundtrack is from Final Fantasy VIII. The eighth main game in the Final Fantasy series follows protagonist Squall Leonhart on an epic journey as SeeD mercenaries to defeat sorceress Ultimecia. From legendary composer Nobuo Uematsu, the Final Fantasy VIII soundtrack continued in the tradition of gorgeous, engrossing music that encompasses areas and events in a game in the most memorable of ways. From the cool, seaside vibes of Breezy, to the intense furor of Liberi Fatali, to the calm beauty of Eyes on Me, this soundtrack exceeds what I’d consider “excellence” in just about every respect. A live streamer, podcaster, and game lover hailing from the Tampa Bay area of Florida. Regardless of the game, Tim thoroughly enjoys what each game can bring to the table, whether it be visuals, audio, writing, or a combination of the three. He wants nothing more than to have a positive impact on gaming in some manner. If you want to support Tim’s efforts in content creation, please consider becoming a Patron on Patreon. This week’s featured soundtrack is from Undertale. 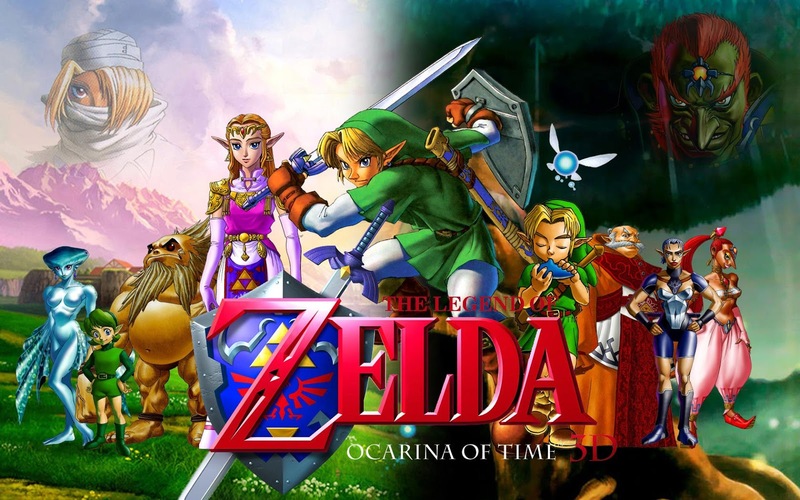 This week’s featured game soundtrack is The Legend of Zelda: Ocarina of Time. 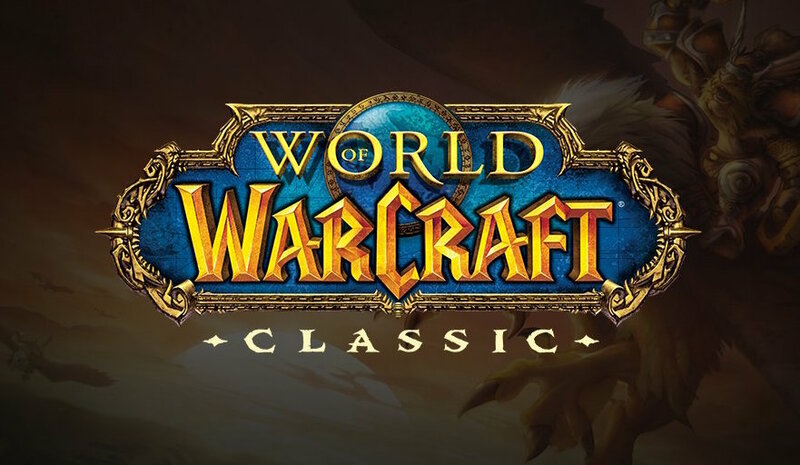 This week’s feature soundtrack is from World of Warcraft. 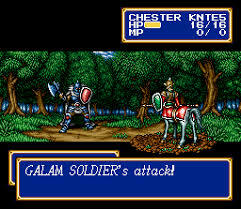 This week’s featured soundtrack is from Shining Force II.